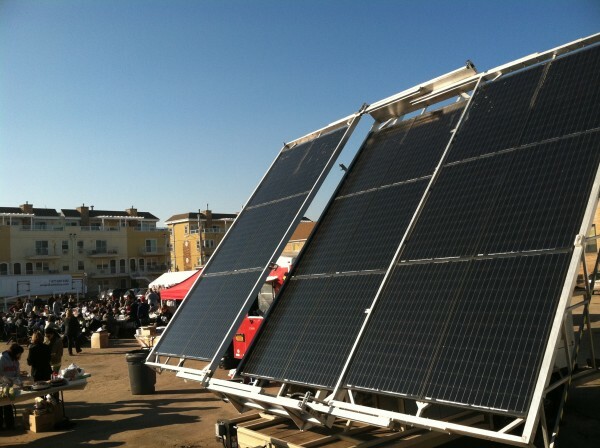 The solar-powered Mojave-3 offers many advantages over diesel-powered emergency generators. In three weeks of operation in the post-Sandy rescue efforts it has used only a half tank of fuel, it makes no noise and emits no pollution. It has proven to be very rugged, surviving storm-devastated roads, mud, rain and snow. It is easy enough to operate that people with no experience have been able to set it up, run it, pack it up and move it on to the next site where it is needed. The unit has won praise from relief workers, people in the affected neighborhoods, and garnered the interest of the New York Transit Authority. 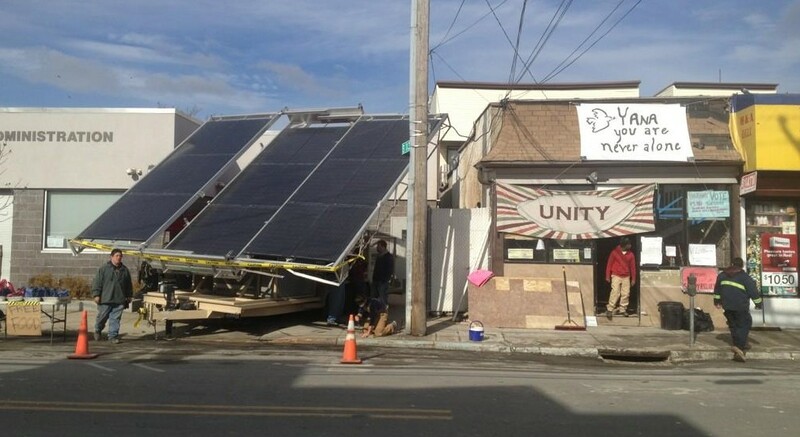 You can contribute toward this clean energy relief effort by making a donation here.